Renowned for style and sophistication, London’s King’s Road is one of the most famous streets in the world. Historically the epicentre of progressive movements in culture, fashion and style; frequented by mavericks from Vivienne Westwood to the Rolling Stones, this well-known street is now home to a revolution of a different kind. The hours of hard work and dedication that our in-house craftsmen put into every Chelsea Truck Company vehicle, captured in a few moments. Bursting with luxury and personality, this is not your average Mercedes G-Class. Thanks to the Afzal Kahn touch, this unique vehicle has been treated to a makeover under and transformed into a powerful style icon. The team at the Chelsea Truck Company look forward to addressing media colleagues and fans alike, who will no doubt give us their opinion of this unique vehicle. Uncompromisingly chameleon-esque in nature: the Mercedes-Benz G63AMG Hammer Edition will bring out the steel-edged, fearless drive-anywhere person in you; it feels almost unstoppable with excellent ground clearance, grip levels and good axle articulation. This one off Geneva Motor Show Edition is fitted with a plaque to authenticate its uniqueness. We don’t know how the new Wrangler will look. 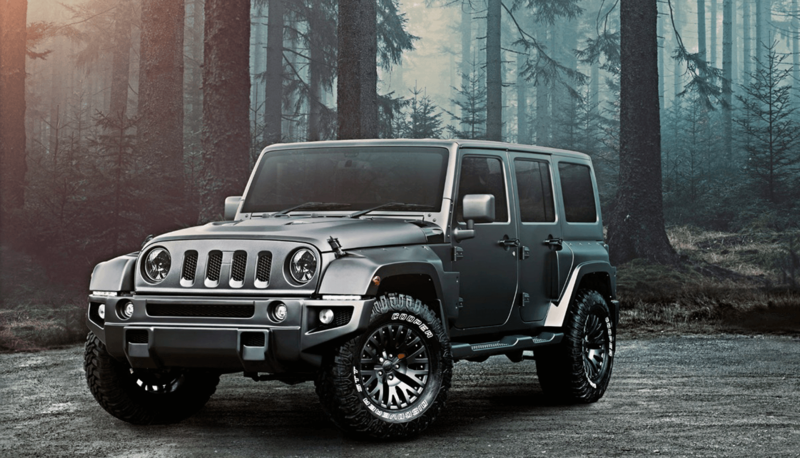 We hope it looks something like the Chelsea x Kahan Jeep Wrangler Black Hawk. Instantly identifiable by its redesigned four-slot grille and custom front bumper, it has a vented hood, a wider body and wider wheel arches than the stock model, and a crosshair exhaust system. It’s available in a variety of exclusive colors, and a great take on an American classic. 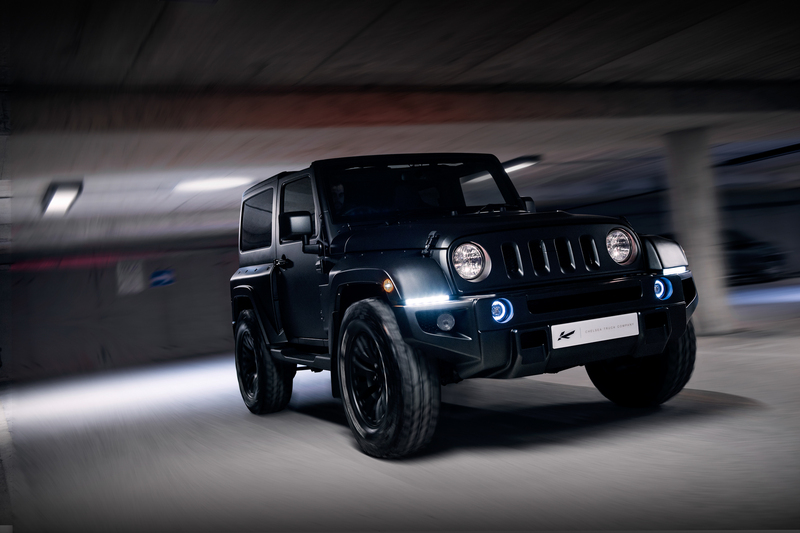 The custom off-road specialists at England’s Chelsea Truck Co. gave us the Land Rover Defender End Edition and now designer Afzal Kahn has turned his attention to the Jeep Wrangler, producing the Black Hawk. 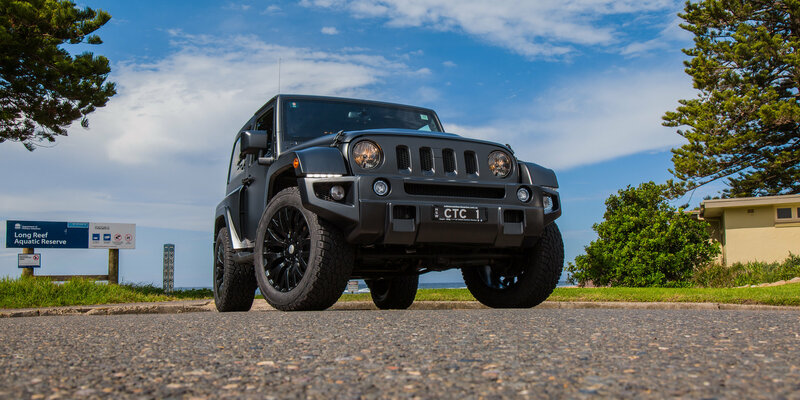 Aftermarket modifier the Chelsea Truck Company has landed in Australia and is open for business, with a showroom and workshop located in Sydney. 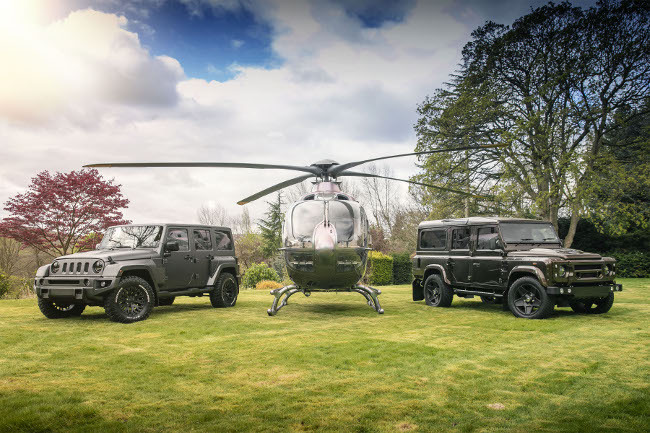 The renowned British brand is part of a group of companies, including Kahn Design and Project Kahn, founded by automotive designer Afzal Kahn. Chelsea Truck Co. has gone above and beyond offering exterior upgrades to customise the style and shape of vehicles. 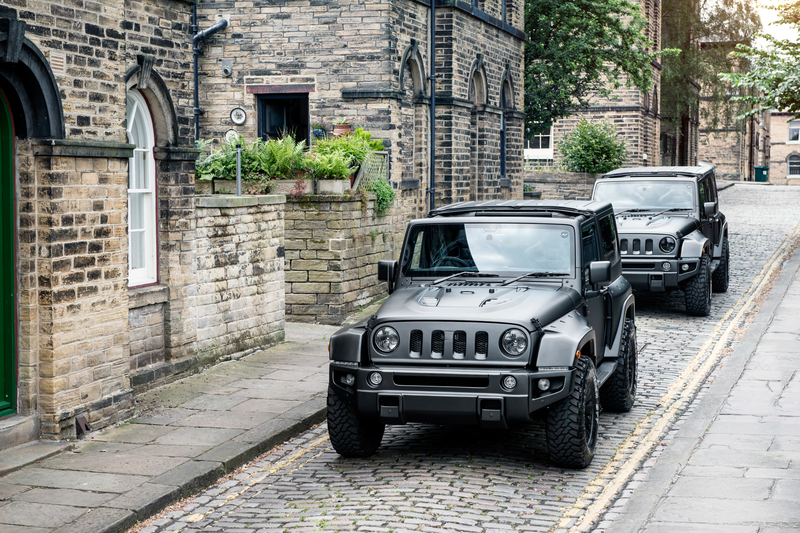 The Sydney-based customiser has launched the Black Hawk, a Jeep that marries military-inspired British style with iconic American engineering, with every piece tailor-made and precisely engineered.